This makes me happy. Love, love, love. Do you know about Generosity Day and Sasha Dichter? It sounds like the birthday of a lifetime, although I hope it’s just one of many wonderful ones! Somebody who shares themselves as you do will surely have many happy returns. Had no idea it was your birthday, but I felt the overwhelming need to buy lunch the person behind me at the ChickFilA drive thru today. I must have been tuned in to the RVA kindness vibe through my subconcious! Happy 35! I’ll be welcoming 36 next month, 35 has been great! Enjoy it! in honor of your birthday! i did charity for the deaf missions…. just a random act of kindness…..
Decided to investigate further while reading “O”…sitting in the hospital while my 12 year old receives chemotherapy. I can attest that what you are doing truly does change lives…every small act of kindness shown to my boy makes a world of difference and we try to pay that forward as often as we can. You are an inspiration and I will be poaching ideas left and right. Thanks for taking the time to write Karen! 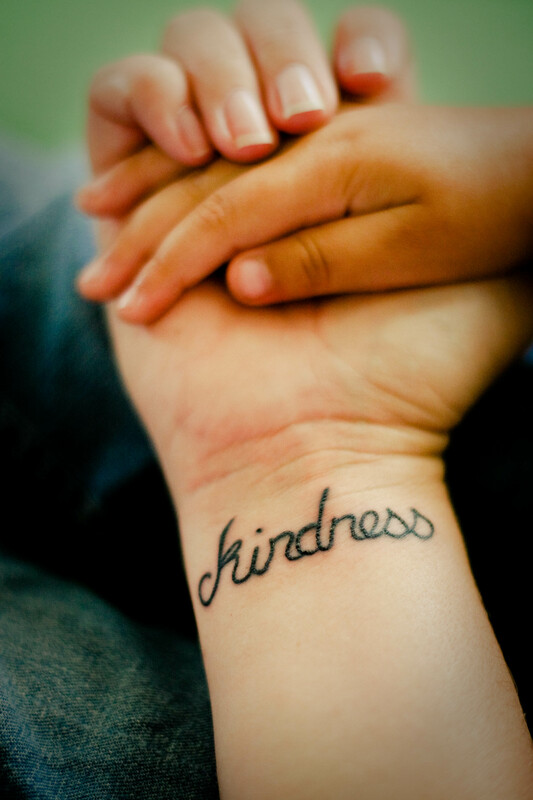 I bet there are so many kindness ideas that can be done in the hospital!! I will be thinking of you and your family as you navigate the road ahead. If there is anything our community can do to support you or your kindness work, we would be so happy and excited to help! !